The Flower Guild look after arranging flowers for weekly services and special events at Christ Church. The Flower Guild appreciates the support it receives from Sainsbury's, Amblecote. 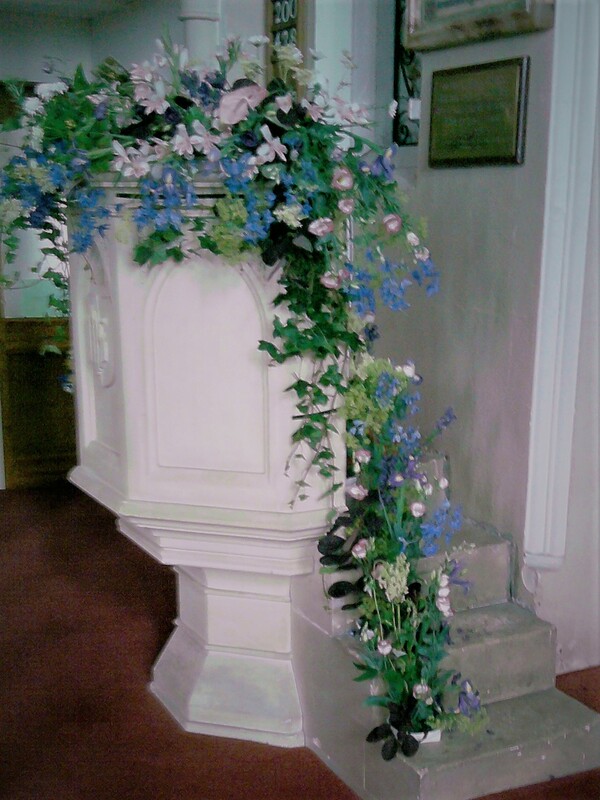 Whether you are an experienced flower arranger or want to learn a new skill you can play a part in using your creative talents to help make the church look beautiful.